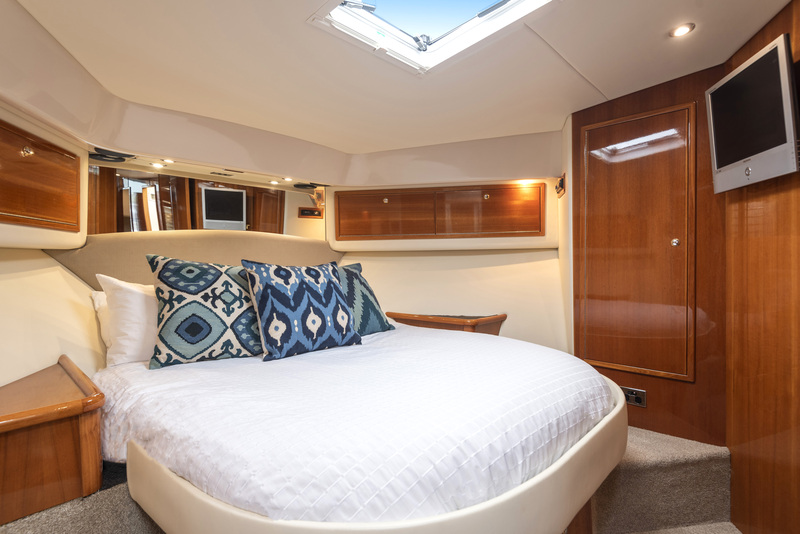 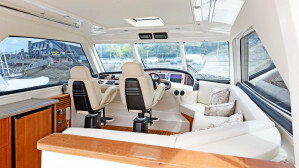 The ever-popular Riviera 60 Enclosed Flybridge is on the market and priced to sell! 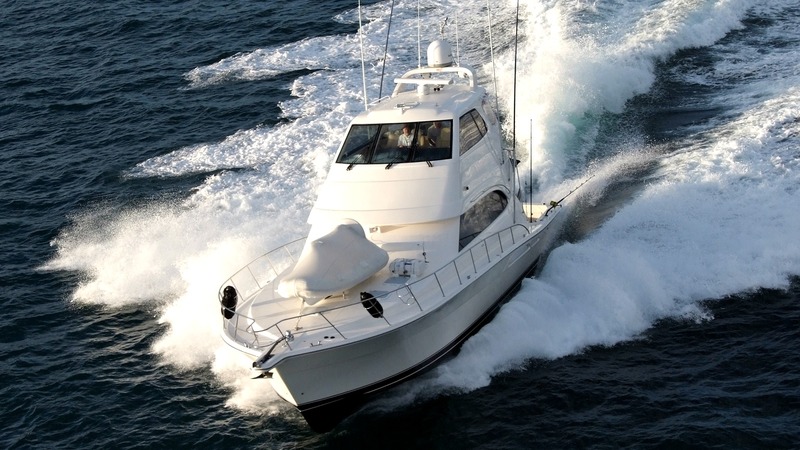 This boat has exceptional seakeeping capabilities and a pedigree to back it up. 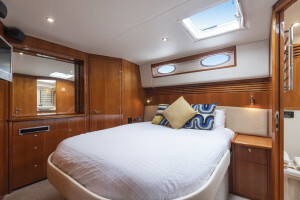 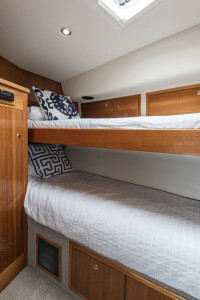 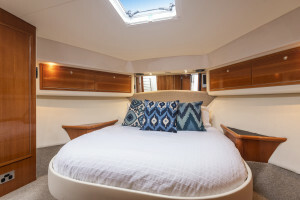 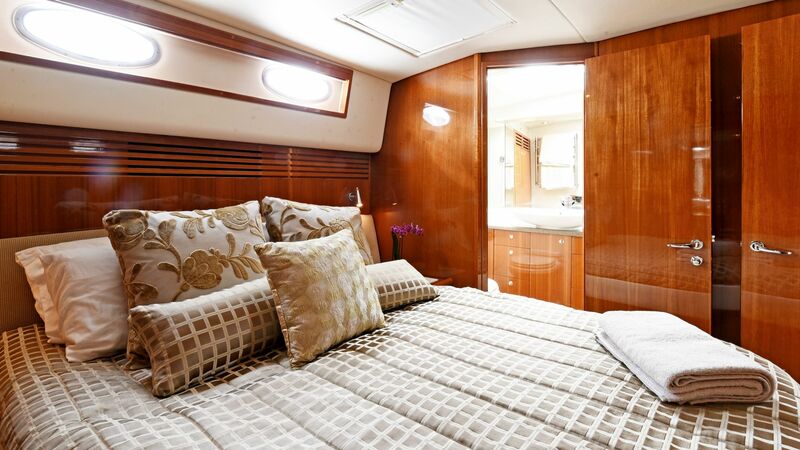 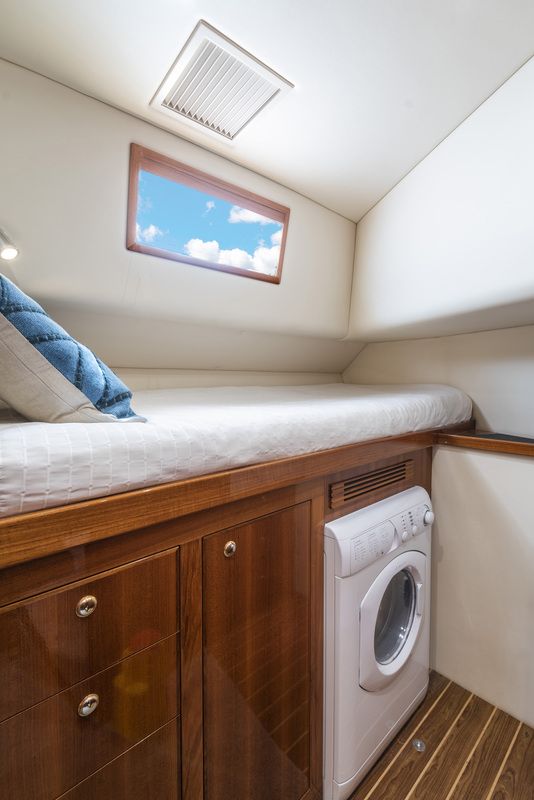 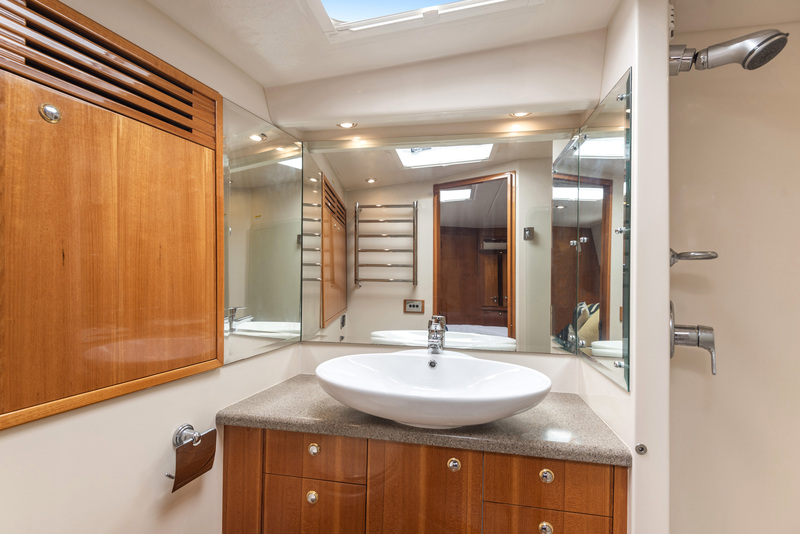 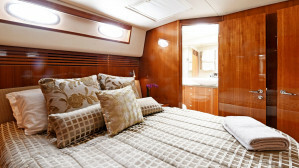 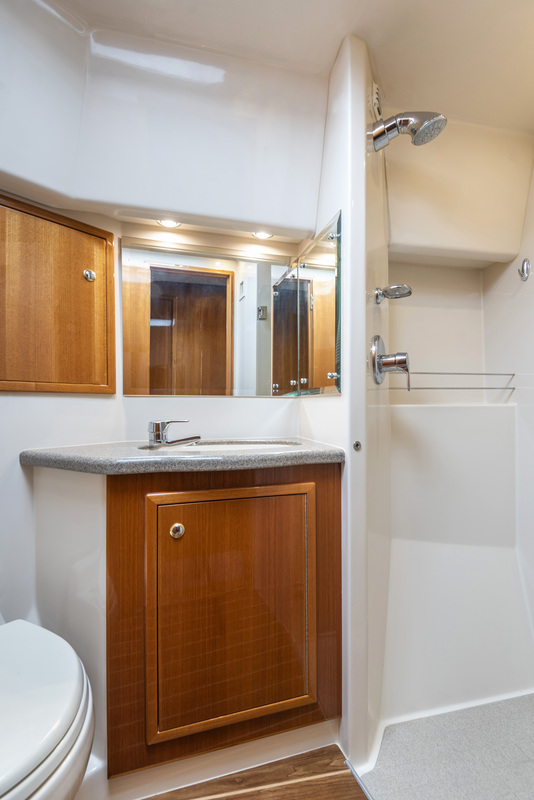 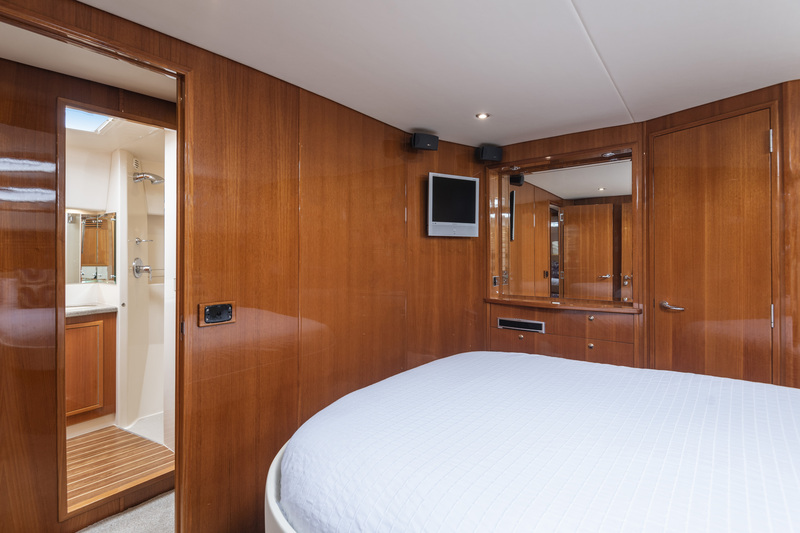 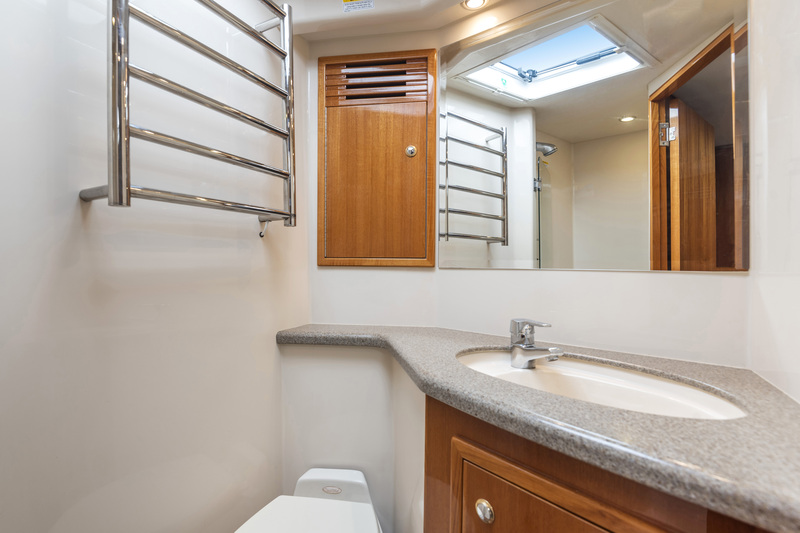 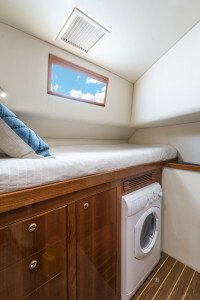 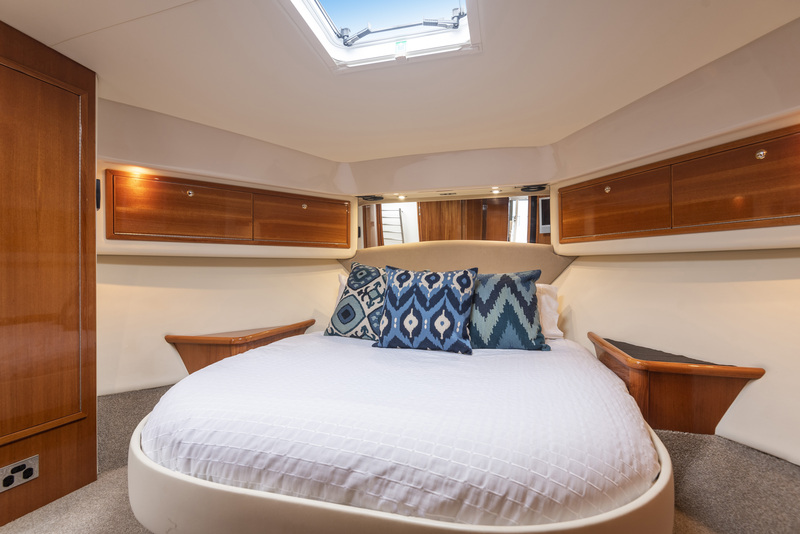 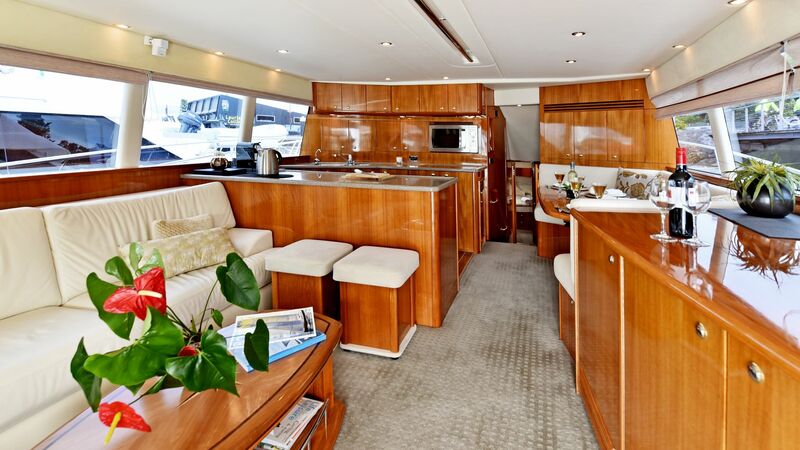 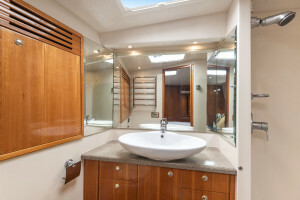 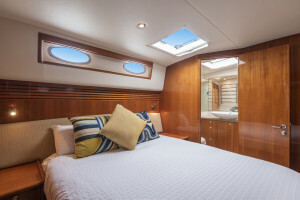 With four cabins, this is a fantastic vessel for a large family, providing plenty of space for everyone to relax. 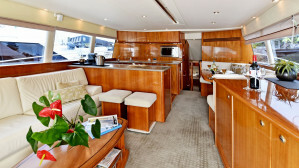 The entertainment systems have been geared to be the centre of attention, so you can entertain guests at large. With a top speed of 32knots and twin MTU 1220's, this is a great example of 'kiwi boating' at its best! 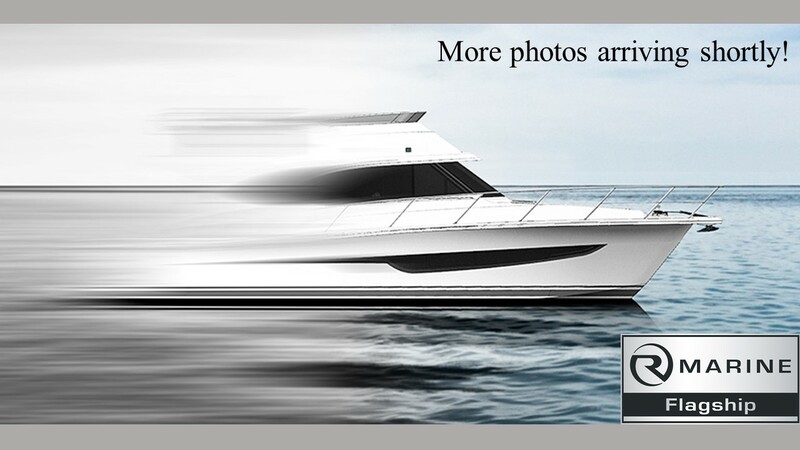 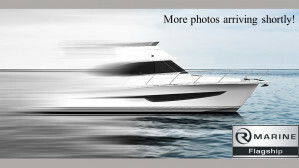 For a full Specification Sheet and Inventory contact R Marine Flagship today!